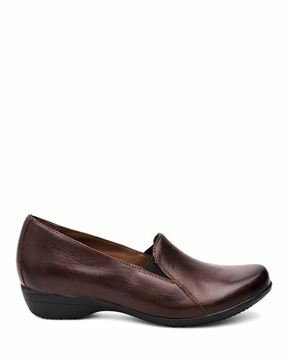 The Ellie slip-on blends the comfort and style of an athleisure shoe with a work-appropriate outsole that’s suitable for dry, wet, and oily-wet surfaces. 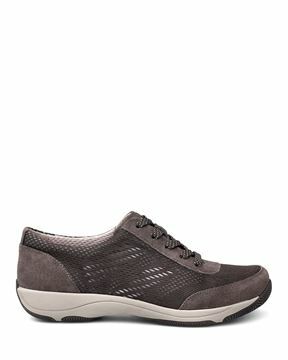 Elasticized goring at the instep provides easy entry and a comfortable fit throughout the day. Love these shoes! 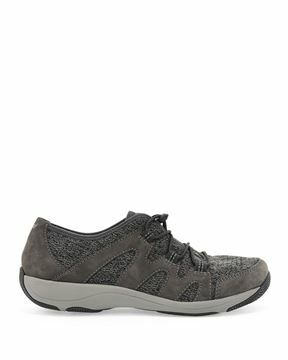 They are a little tight at first but they stretch out to fit your foot! The quality is great. I wear these five days a week to work and they have lasted so far over 2years! Fit perfectly. I was able to wear them all day, right out of the box. Q: I have small feet. 5 1/5 narrow. Do you have narrow shoes? Thank you. 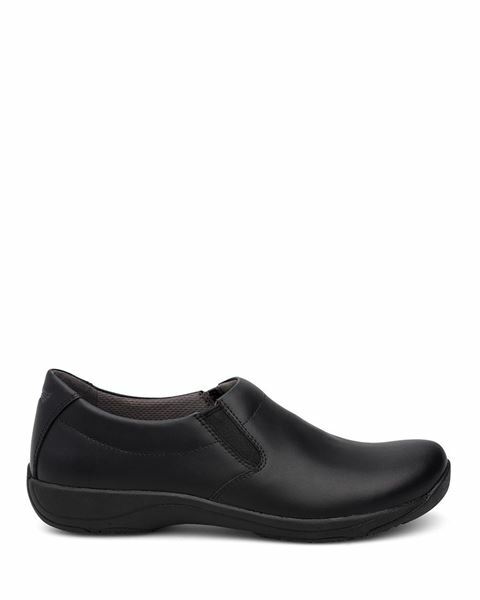 At this time, we only offer our Professional Clog in a Narrow Width.